News roundup: MG3 and Renault Megane score three stars in crash tests, and Volvos to work with Android software | What Car? **The MG3 and the Renault Megane have both scored just three stars out of a possible five in the latest round of Euro NCAP crash tests. The Megane was criticised for its lack of safety systems, notably its lack of rear seatbelt warning system in all markets. 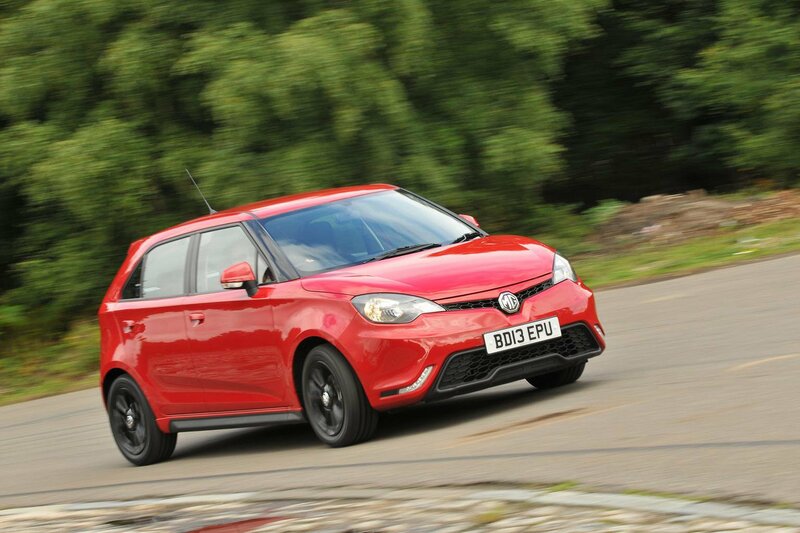 The MG3 lost points for not offering lane-keeping assist, speed warning or an autonomous braking system. The Ford Tourneo Courier went one better with four-stars, thanks in part to its increased pedestrian safety, but its safety systems don't offer enough to take it up to the maximum five stars. In the small MPV category, the VW Golf Sportsvan did do enough to score the maximum five-star rating, picking up points for good occupant and pedestrian safety, plus the benefit of options such as its City Emergency Brake system. Volvo's new in-car entertainment system will work with Android phone systems, as well as Apple's iPhone technology. The manufacturer has joined the Open Automotive Alliance, which aims to standardise in-car infotainment systems. The new XC90, due to be unveiled at the Paris Motor Show in October, will be the first Volvo to run the Android Auto system. It will offer owners access to a variety of Google products, such as Google Search, Google Maps and Google Play Music, as well as applications such as Spotify, with all phone-based apps able to be operated through voice-activation or steering-wheel controls. Cadillac will not push for sales in Europe until it has capitalised more on its potential in North America and China, according to Dan Ammann, president of parent company GM. At present, only the Cadillac CTS and Cadillac Escalade are available to buy in the UK, and then only in left-hand drive and with petrol engines. Models available in Europe are similarly restricted.